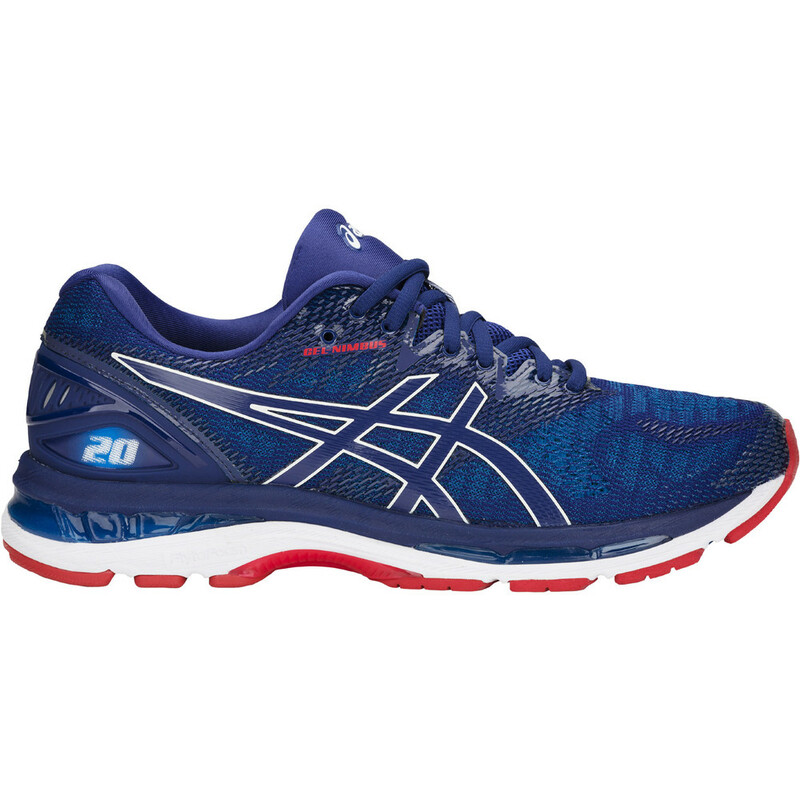 Asics Gel Nimbus celebrates its 20th birthday with a new, dramatically improved model. Lighter than its predecessor by 5g, the Nimbus 20 now features Adaptive Gel which gives more cushioning as the runner fatigues. 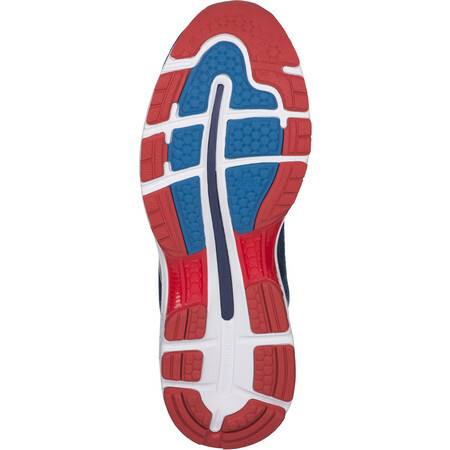 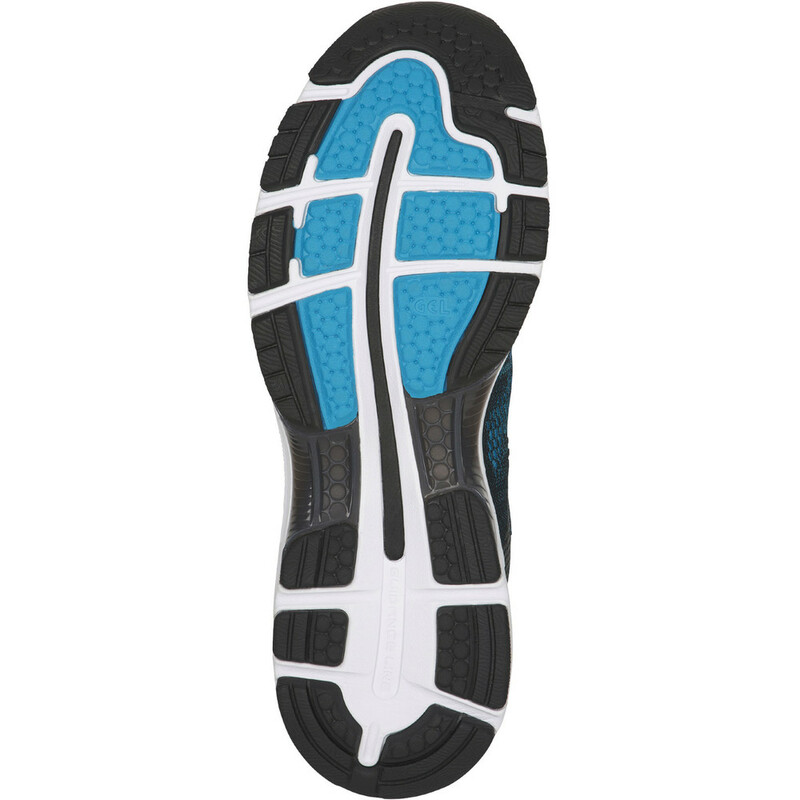 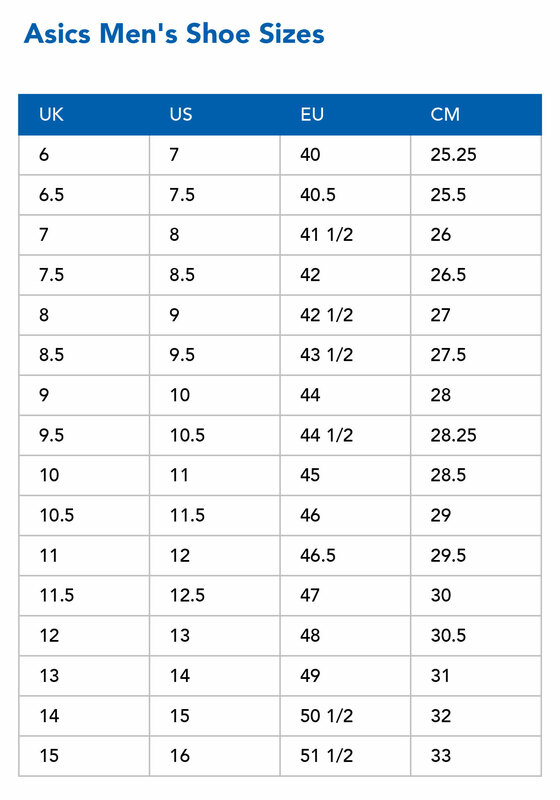 The fit in the upper has been improved with a different last which creates more room in the toe box. 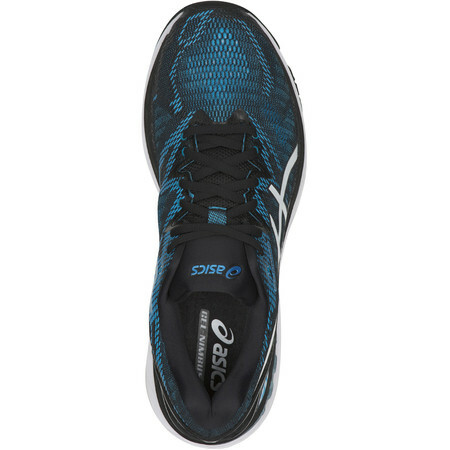 A Gradient Mesh upper which expands to create an excellent fit together with seamless 3D printed overlays to wrap the foot provides the ideal amount of flex and support. 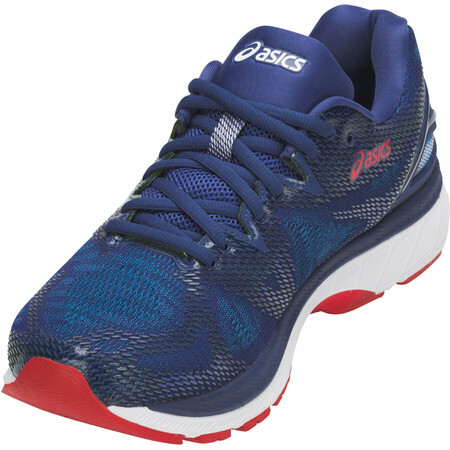 Asics have also worked on improving the feeling of plush underfoot comfort when you step into the shoe. 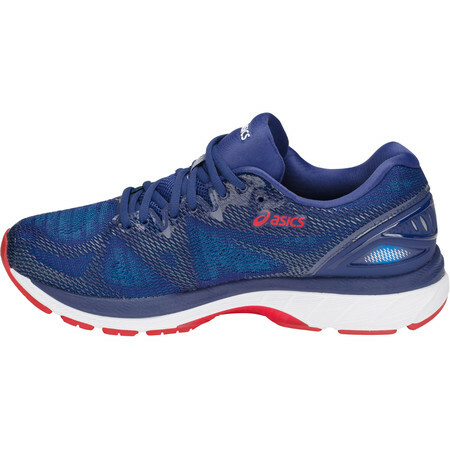 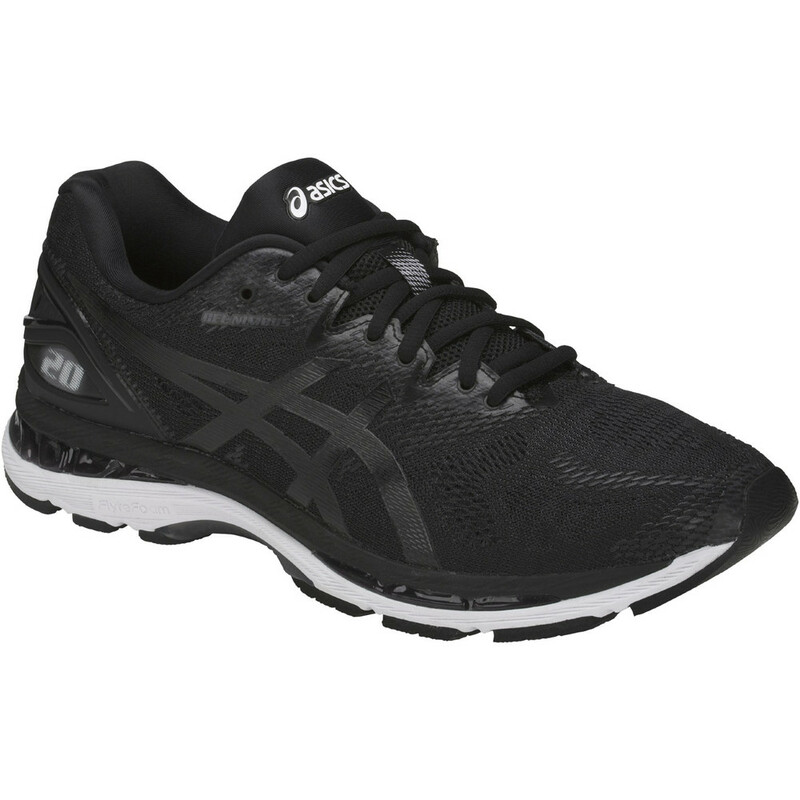 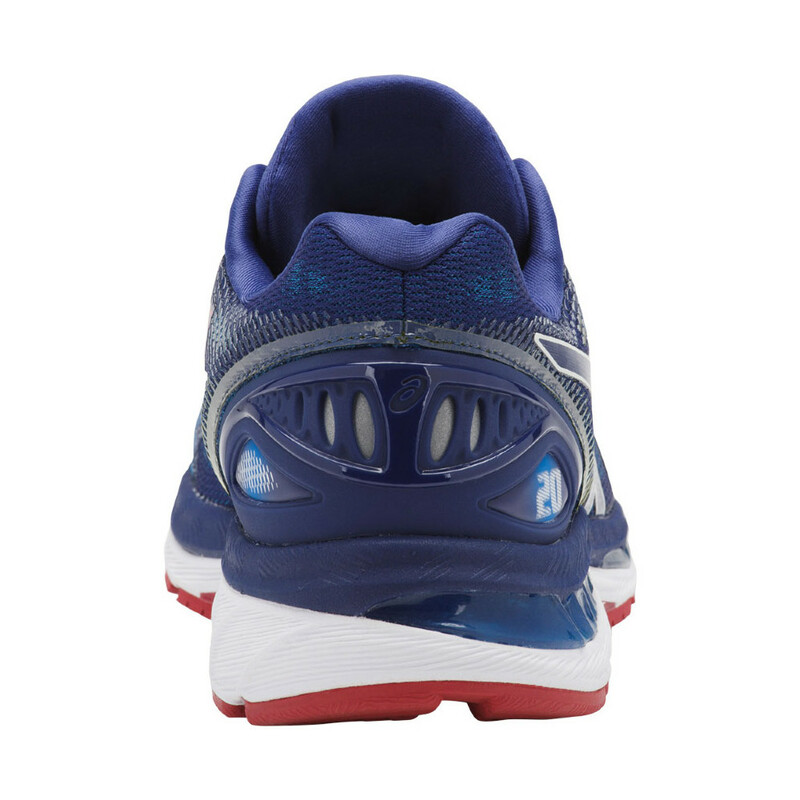 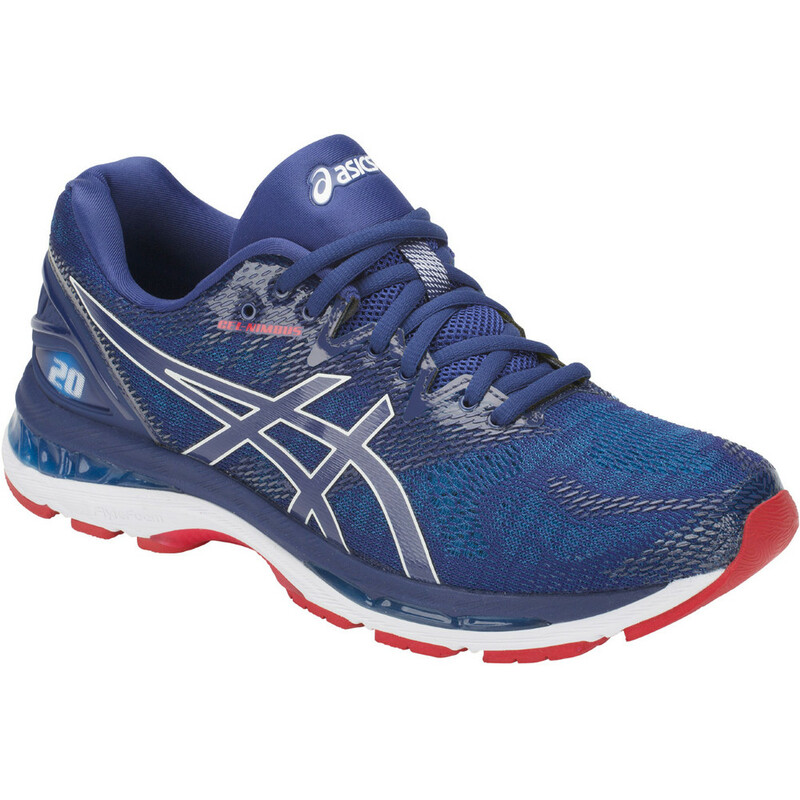 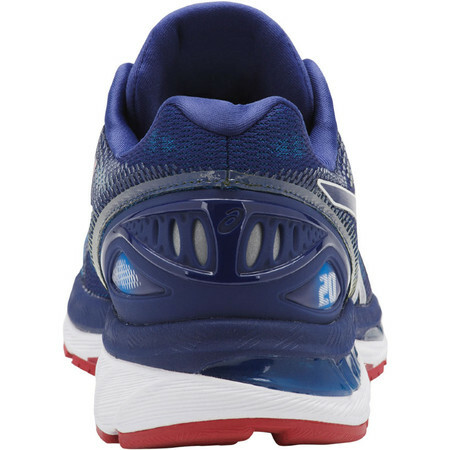 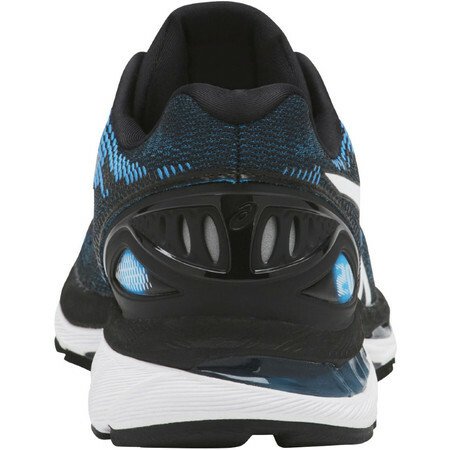 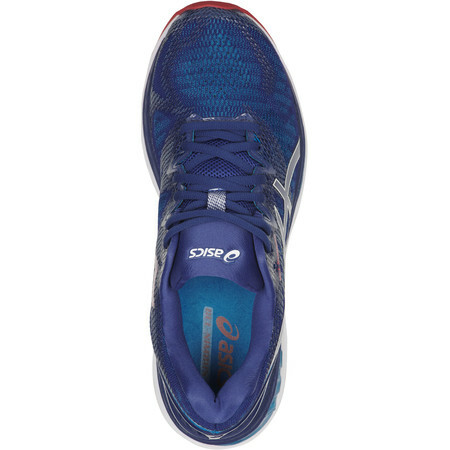 The midsole is Asics’ super resilient and lightweight FlyteFoam material for long lasting shock absorption with a Speva top layer for responsive comfort. Updated FluidRide technology offers a smoother, more responsive ride in a lightweight package. 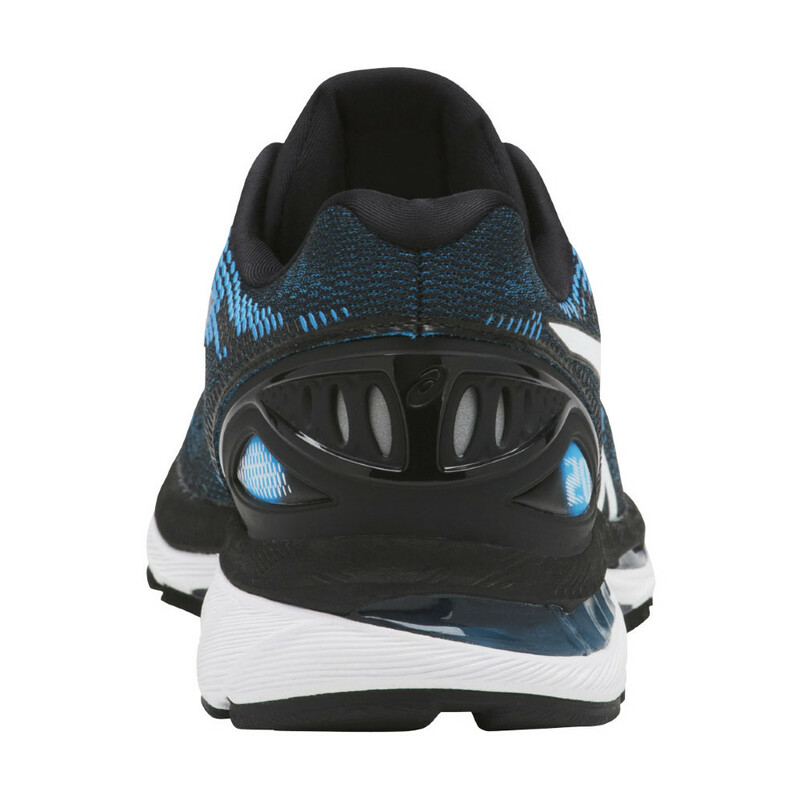 Deformable eyestays on the lacing system work with the 360 Fluidskin upper to improve the fit when you’re on the move or standing still. 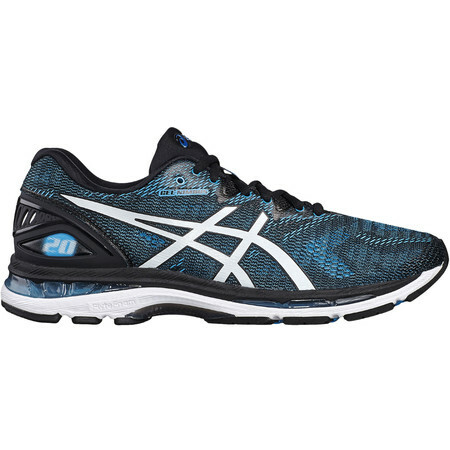 Impact Guidance System (IGS) - Asics design philosophy that employs linked componentry to enhance the foot's natural gait from heel strike to toe-off.